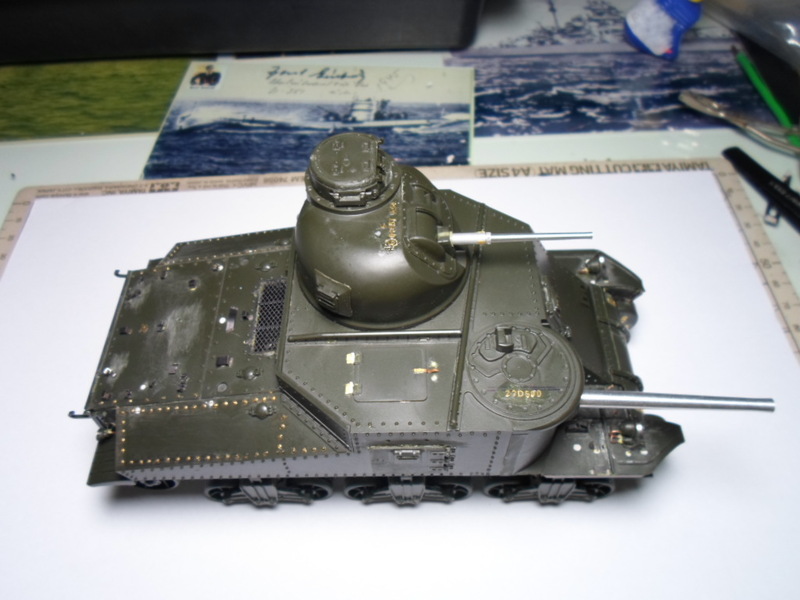 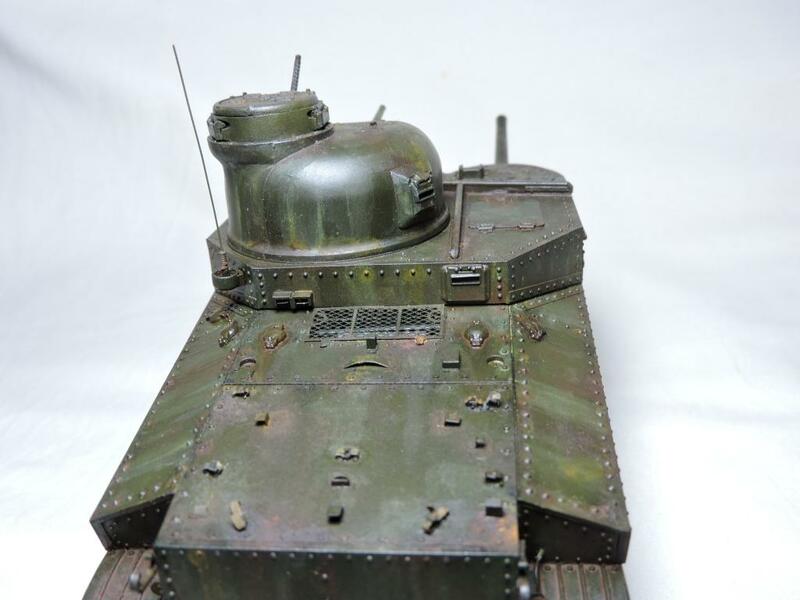 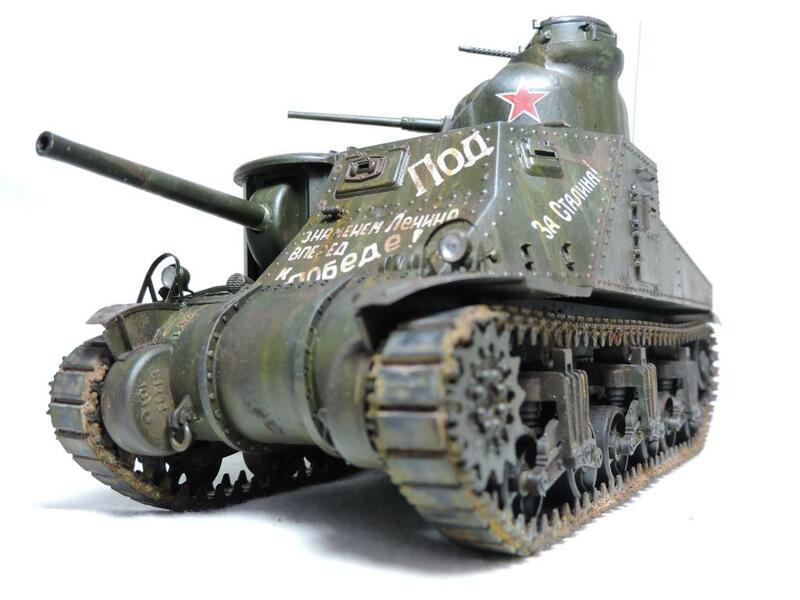 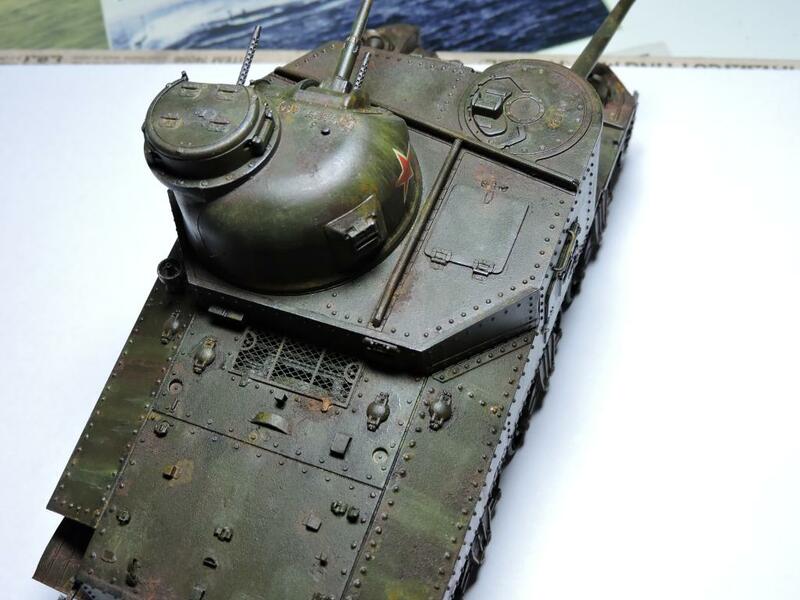 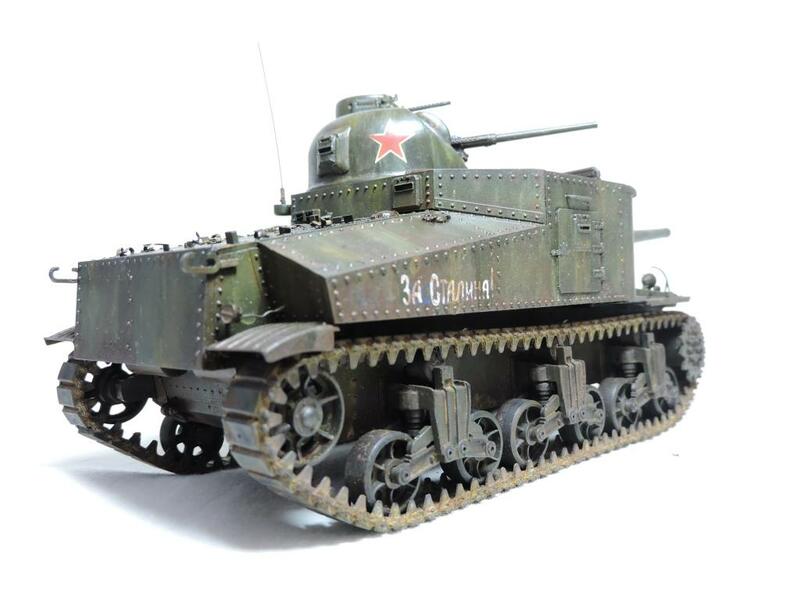 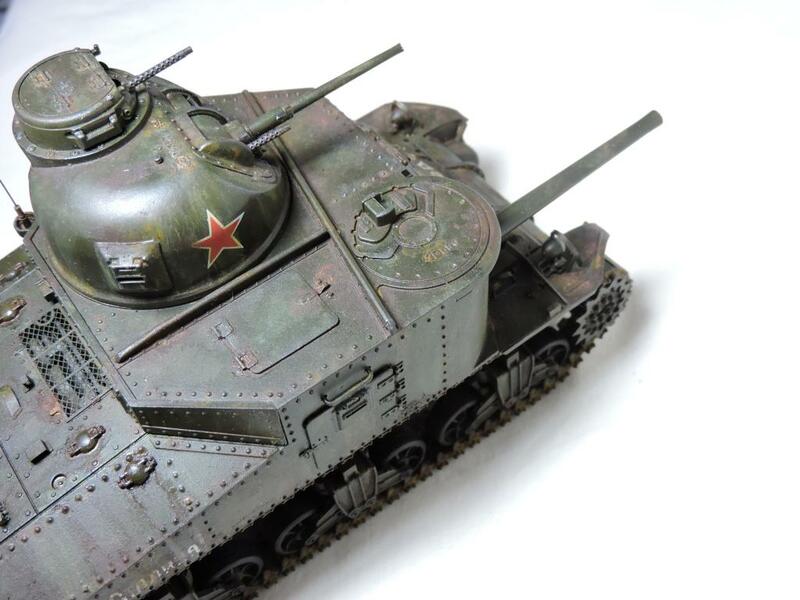 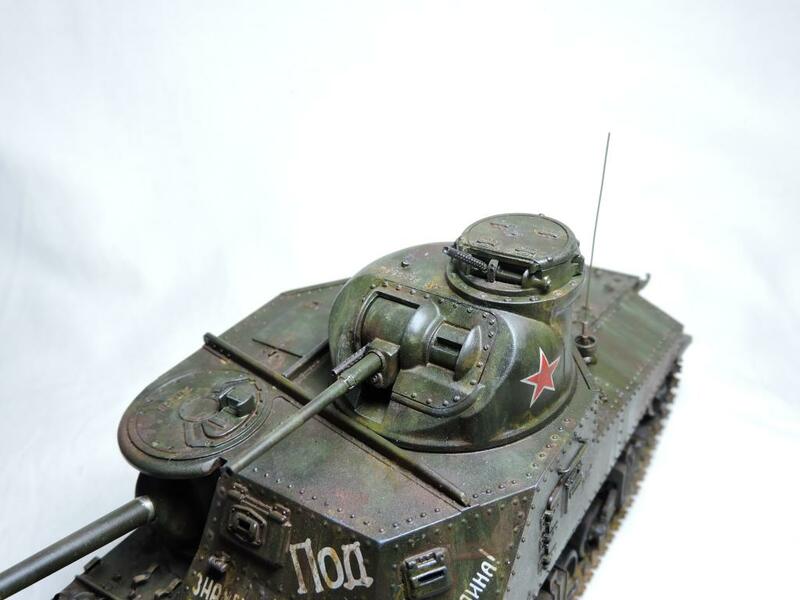 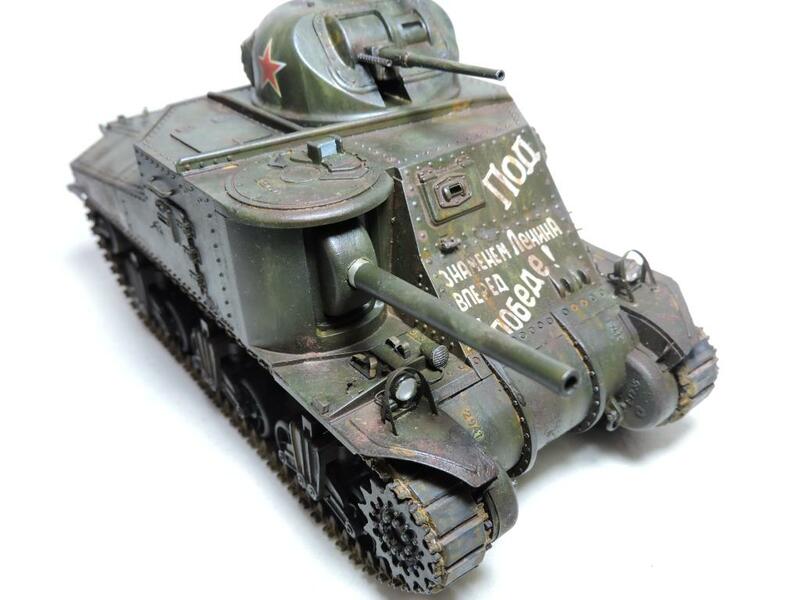 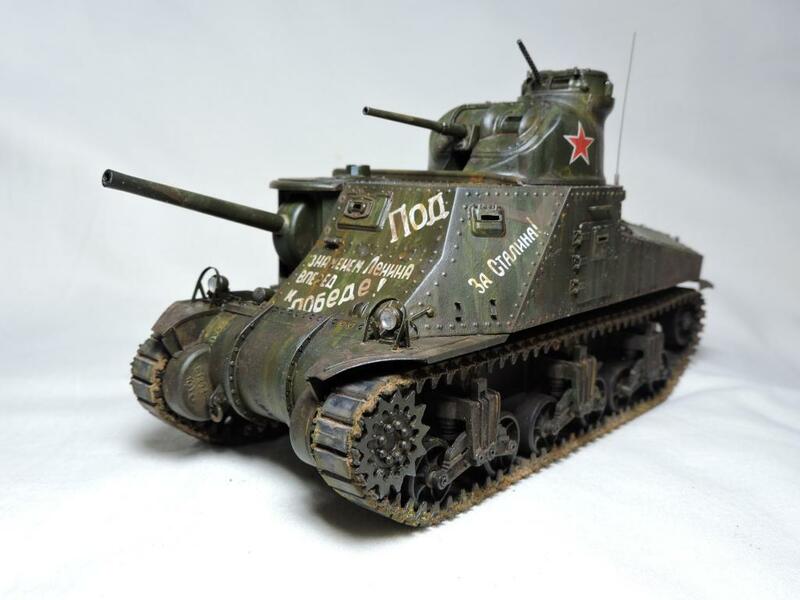 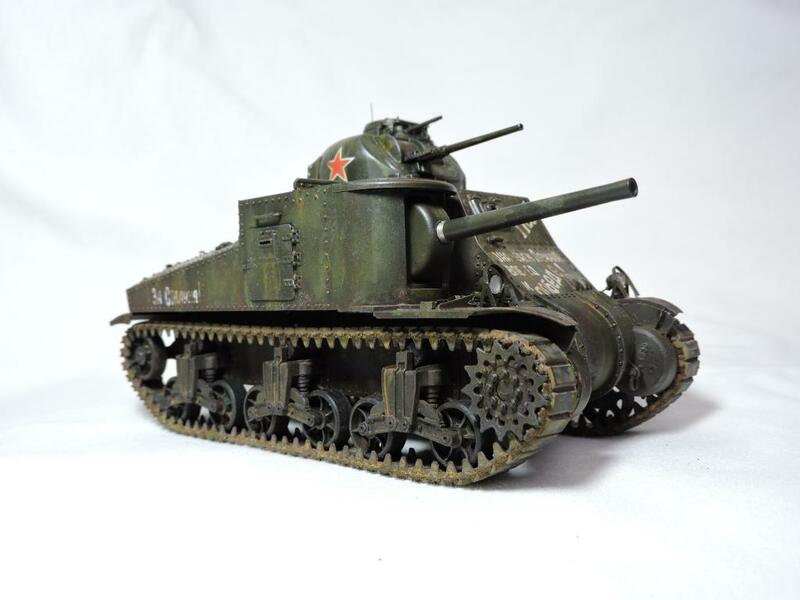 Hi my friends, this is the old 1/35 M3 Lee from Tamiya with many details and scratch built parts: RB Model 35B76 barrel set, Voyager Model TE047 Letters and Figures, Eduard PE 35433, links from Academy, Browning .30 from AFV, Armo Decals Lend-Lease vehicles part 2, and others. 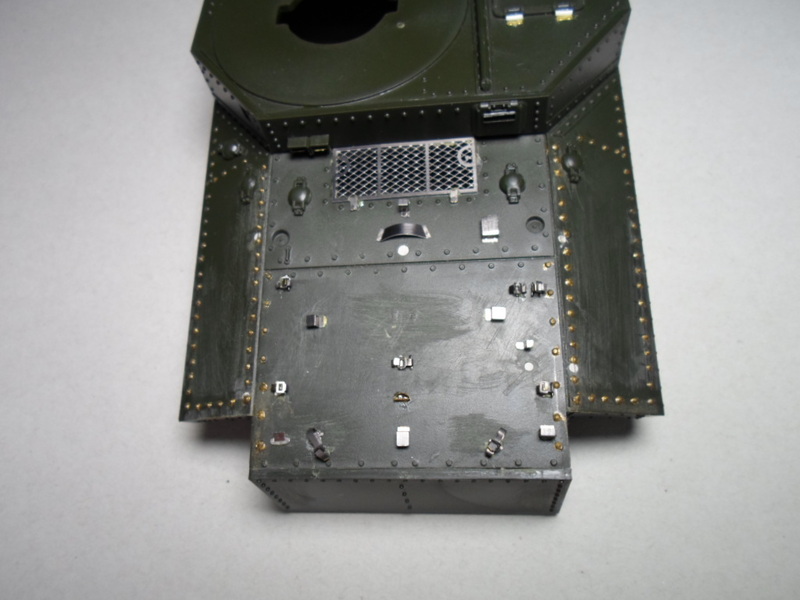 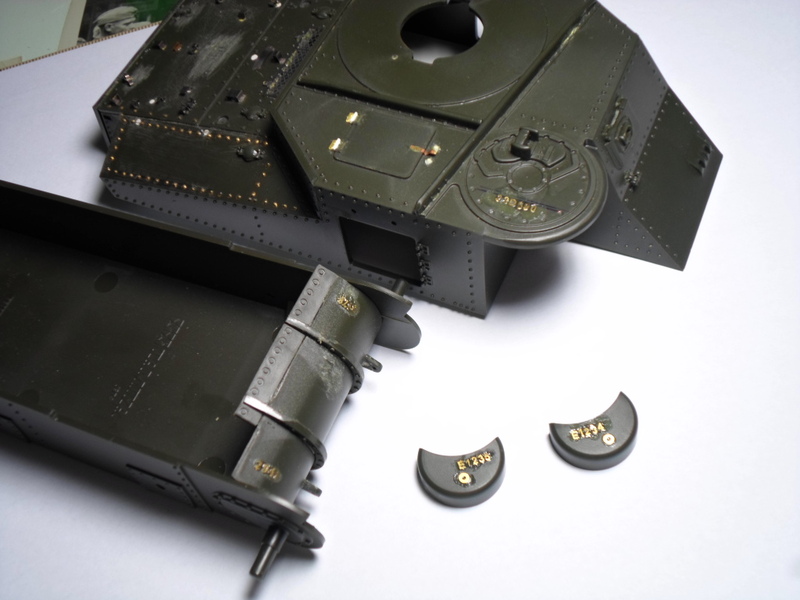 Scratch built rivets and engine parts. 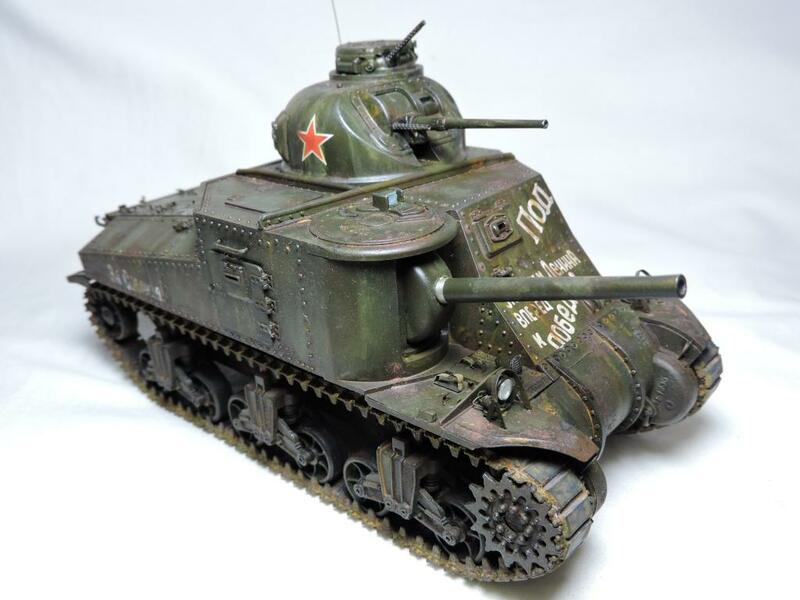 Many thanks, both are very kind!